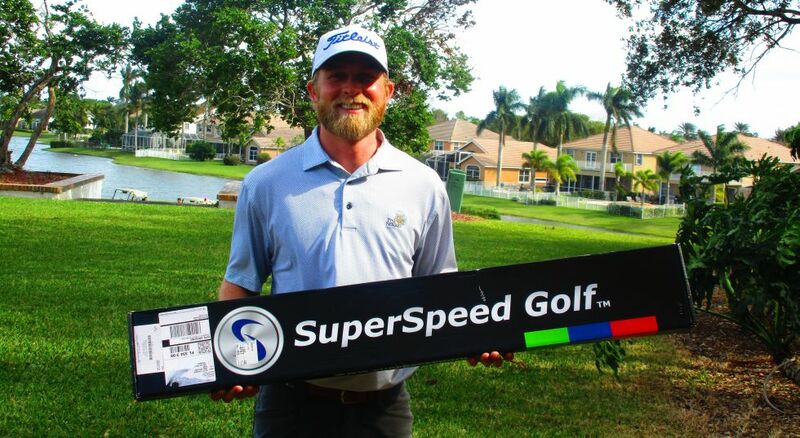 CORAL SPRINGS, Fla. – Michael McGowan of Southern Pines, NC fired rounds of 69-73-71 (213) to win the 3-Day cumulative bonus and a men's SuperSpeed Training Aid. GolfTrainingAids.com sponsored the event and gave the player with the lowest 54 hole score from the three 1-Day events this week a SuperSpeed training aid. 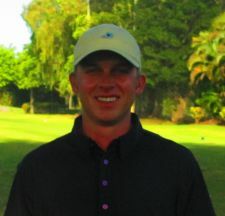 Congratulations Michael for your good play this week and thank you www.GolfTrainingAids.com for the support. www.GolfTrainingAids.com is sponsoring this 3-Event Cumulative Bonus where the low total score of the 3 one day events this week at Parkland, Evergreen and TPC Eagle Trace (1/22, 1/23 & 1/25) will win a Men's SuperSpeed Golf training aid ($200 value).